Rewind to their hometown of Athens, GA in October ’76. As the legend goes, a shared flaming volcano cocktail at the Hunan Chinese Restaurant set into motion the five B’s modest plan for playing music at a friend’s house party that week. Within a year, they began lighting up CBGB’s and other popular venues as they inched towards the forefront of the post-punk movement in America codified by 1979’s self-titled The B-52s produced by music industry icon Chris Blackwell who signed them to his Island Records label. The gold-selling Wild Planet arrived hot on its heels in 1980, boasting “Private Idaho,” “Give Me Back My Man,” and “Strobe Light,” to name a few. They teamed with Talking Heads David Byrne as producer for the cult favorite Mesopotamia EP in 1982 before 1983’sWhammy solidified the group as an omnipresent MTV fixture. That brings us to 2018. Ringing in the 40th anniversary celebration in style, they co-headline a North American tour with Culture Club, taking over venues across the country. Even though he remains an active member, Keith continues to compose music at home, while Fred, Cindy, and Kate handle performance. Continuing the festivities, Da Capo Press will release the first-ever official history of the band. Meanwhile. 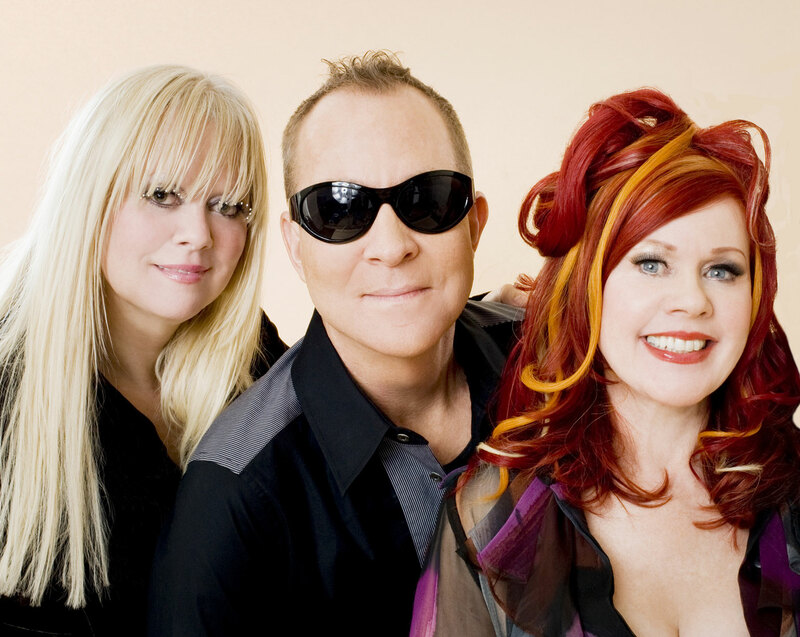 The B-52s have joined forces with Executive Producer Fred Armisen and Director Craig Johnson [Skelton Twins, Wilson, Alex Strangelove] to develop an authorized documentary film of the group. 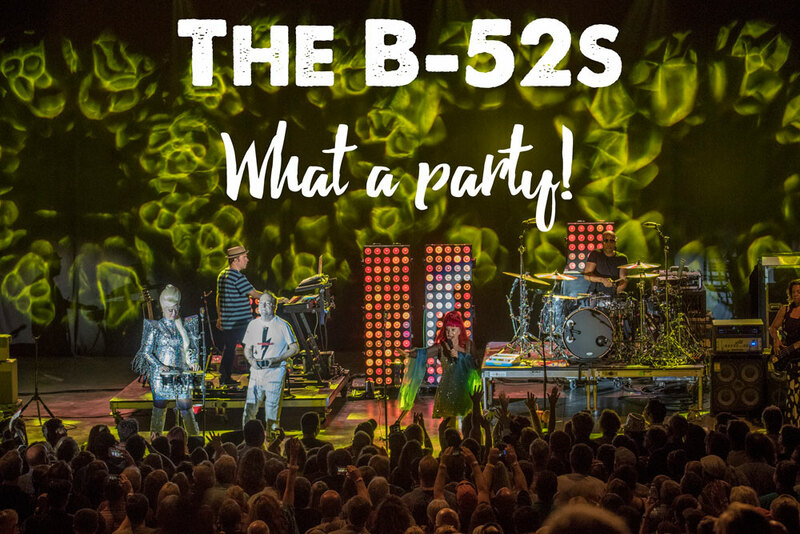 As they prepare a high-profile documentary and first official book, The B-52s undoubtedly stand poised to inspire and influence future generations.e 21st century the B-52s show no signs of slowing down, serving up their own unique blend of music and showmanship to millions of fans around the world.